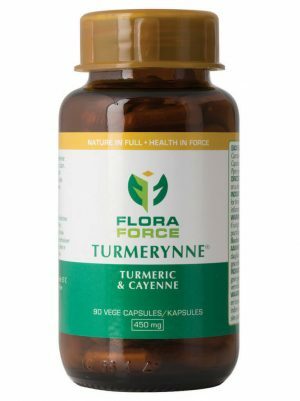 This pain remedy relieves headaches, tension pains, neuralgia and neuritis. 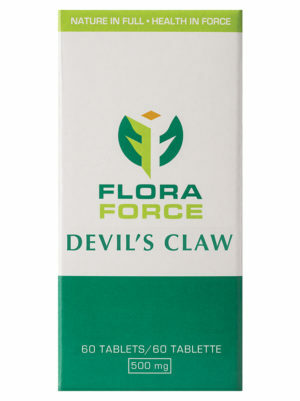 It has an anti-inflammatory action that relieves pain associated with gout and rheumatism. 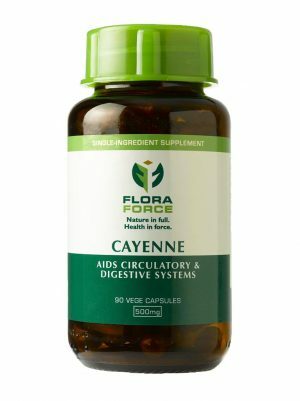 It also contains constituents that relieve fever, has a light sedative action and improves circulation. 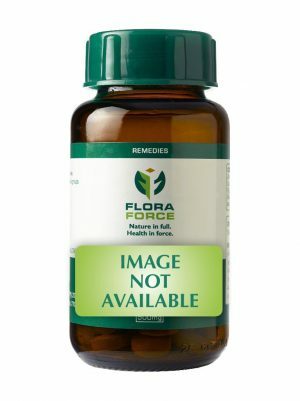 Ingredients: Each capsule contains: Salix alba 50mg, Scutellaria laterifolia 30mg, Rosmarinus officinalis 115mg, Rubus idaeus 6mg, Fillipendula ulmaria 20mg, Tanacetum parthenium 29mg.